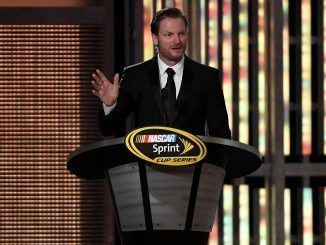 News broke today that NASCAR has acquired the Automobile Racing Club of America. For more than 60 years, NASCAR and ARCA have had a friendly relationship between the sanctioning bodies. Many future NASCAR stars cut their teeth in the ARCA series. Benny Parsons was a back-to-back ARCA Champion in 1968-1969. 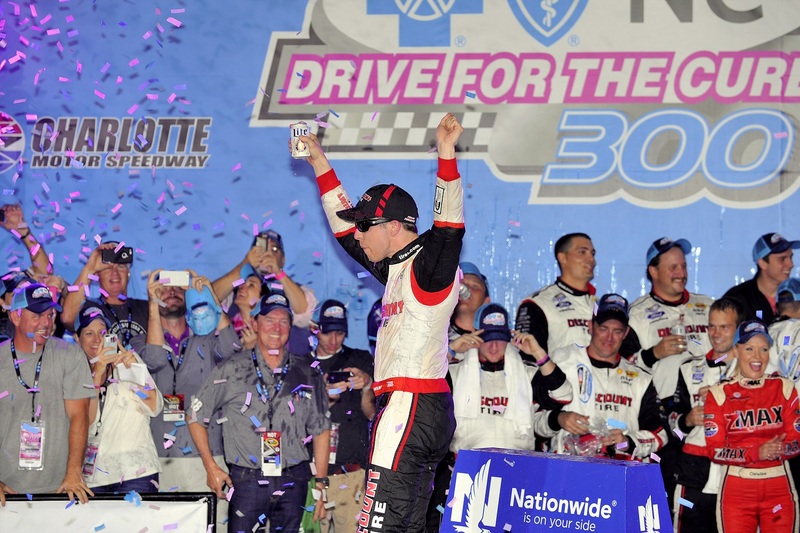 Current Xfinity star Justin Allgaier won the ARCA title in 2008 and NASCAR Cup regulars Ty Dillon and Chris Buescher are also former ARCA Champions. There are 9 NASCAR venues on the 2018 ARCA series schedule but they also run several races on other short tracks across the Midwest. This is a great move for NASCAR to acquire the ARCA Series on paper. 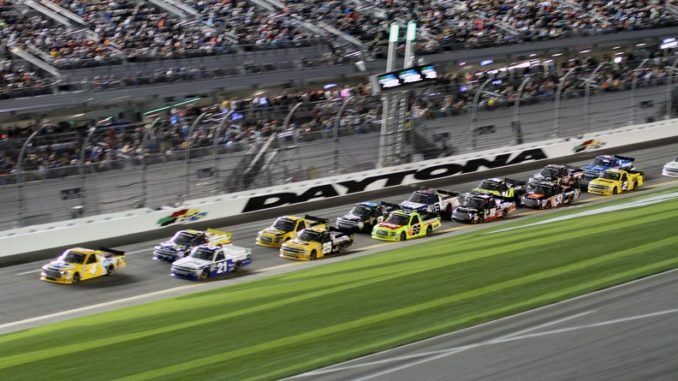 It gives NASCAR another series to plug into their many venues across the United States. In fact, this acquisition of ARCA may be good for the Xfinity and Camping World Trucks as well. Most of the Xfinity and Truck races are ran as companion events to the Monster Energy Series races. By absorbing ARCA, NASCAR could shuffle the schedules a bit to allow more standalone events for both series. It’s not exactly a secret that most NASCAR tracks want a companion event to the Cup race to provide fans with a better bang for their buck. They can sell more two-day packages that way as well to season ticket holders. Now, NASCAR will have an option of potentially plugging in ARCA events throughout the schedule to run as companion events to Cup. Yes, they do that a few times per year now but they are usually a third race on the docket for the weekend. At some tracks, they could perhaps be moved up to the main companion event, freeing up Xfinity or Trucks to run elsewhere. This would give more tracks the opportunity to host a major NASCAR sanctioned race. I’ve said before that I would love to see the Camping World Trucks and Xfinity cars run a couple of added short tracks. A couple of single day, standalone Xfinity and Camping World Truck events at places like Myrtle Beach or IRP would likely pack the stands. NASCAR has already announced that no major changes will be made to the ARCA schedule in 2019. It will be intriguing to see exactly what NASCAR plans to do with the ARCA series going forward. Do you think NASCAR acquiring ARCA is a good thing or a bad thing? Let us know what you think!